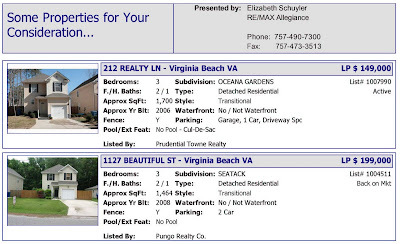 Are you looking for new homes in Virginia Beach under $200,000? The new construction in South Moor in Ridgley Manor fits the bill--new condos priced well below $200K. 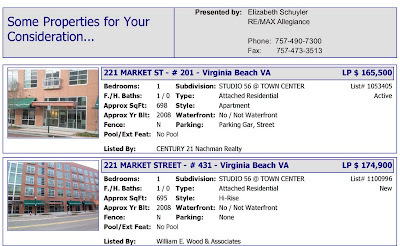 If you are willing to look at condos that are 3 years old you can live in the heart of Towne Center at Studio 56 for less than $200K. 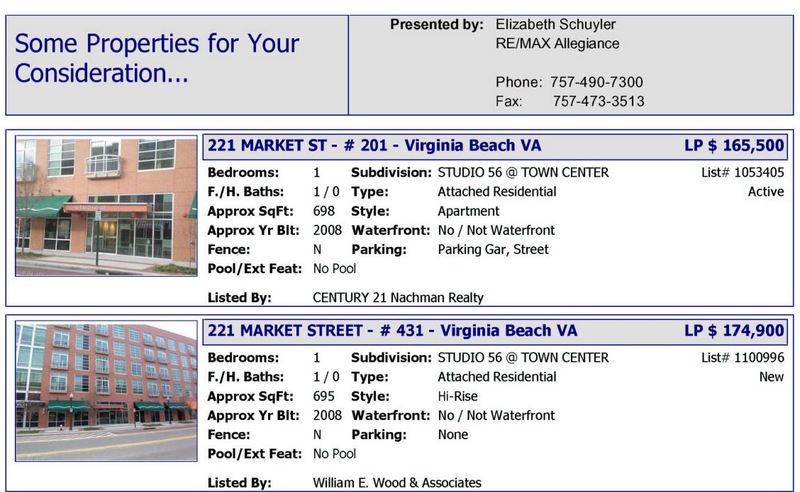 There are 2 properties available now. 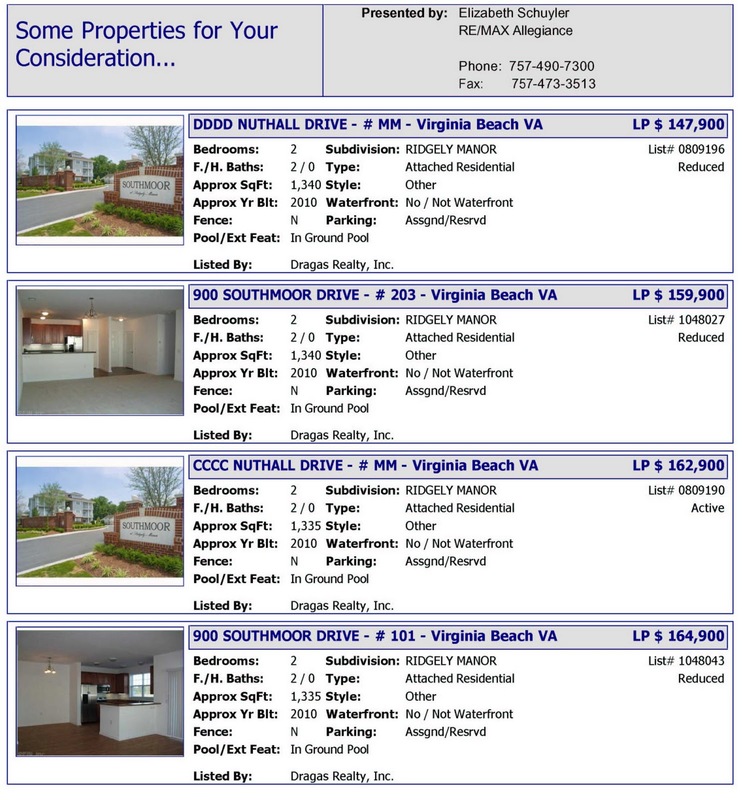 For detached single family homes we have to look at new construction, 5 year and newer and we see just 2 homes avaible for sale for under $200K. 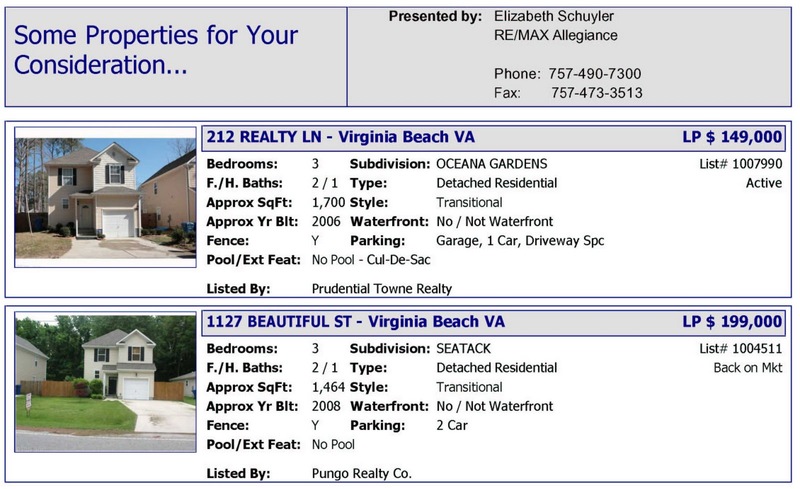 If you would like information about any of these homes or others, please feel free to contact me! I'm happy to help.